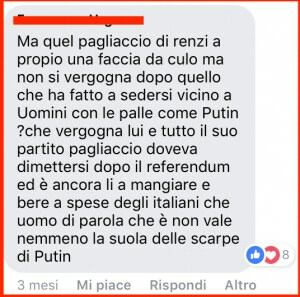 [INCREDIBILE PUTIN] SENTITE COME RISPONDE PUTIN AD UN GIORNALISTE CHE GLI CHIEDE COSA NE PENSA DELLA NAZIONALE CALCISTICA ITALIANA. 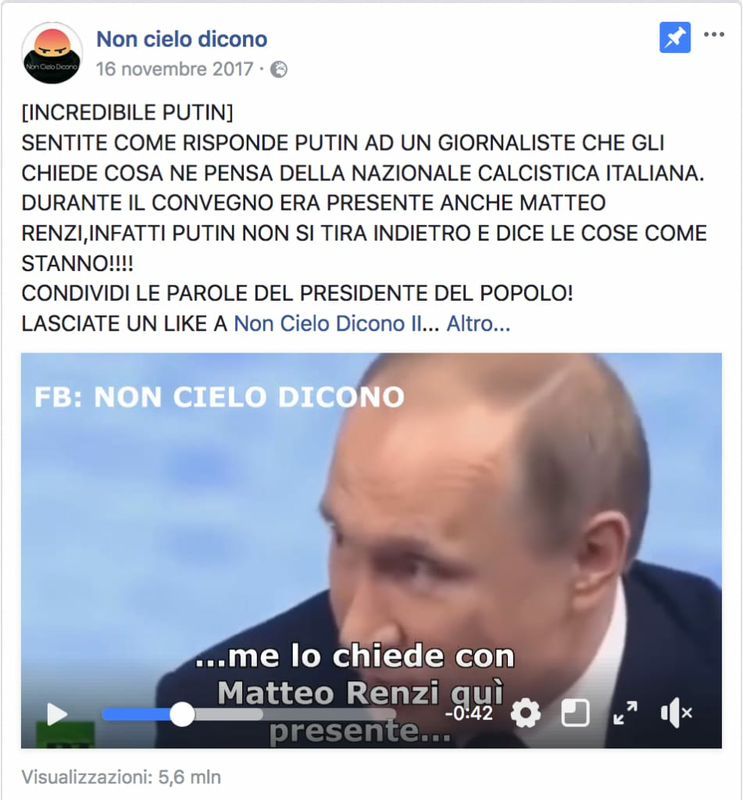 DURANTE IL CONVEGNO ERA PRESENTE ANCHE MATTEO RENZI,INFATTI PUTIN NON SI TIRA INDIETRO E DICE LE COSE COME STANNO!!!! 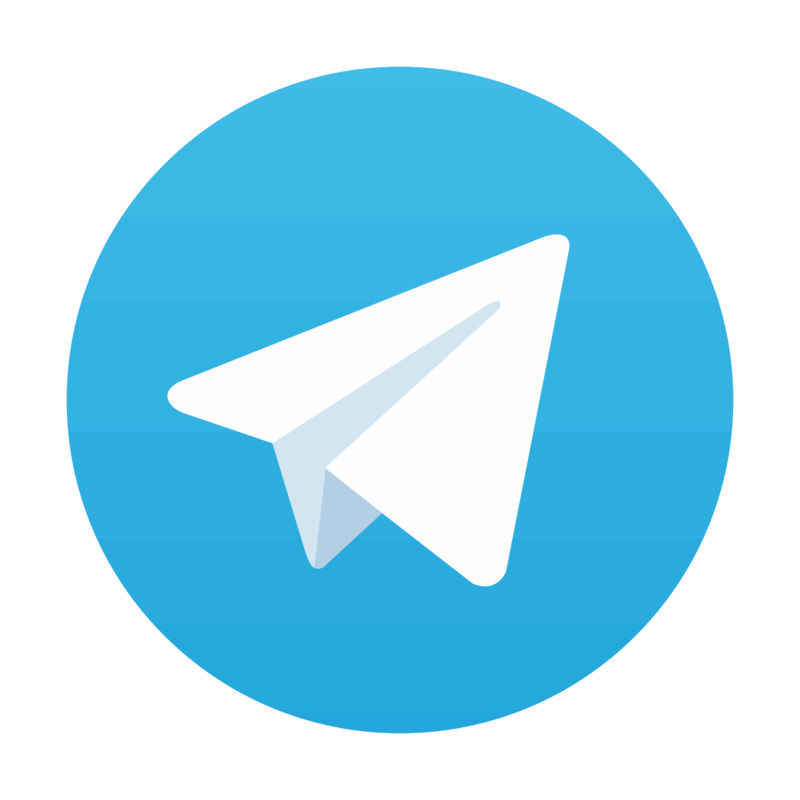 CONDIVIDI LE PAROLE DEL PRESIDENTE DEL POPOLO!